The aim of this guide is to outline what biodiversity is, the benefits of managing for it and how it can be taken into account in the deer management planning process. Biodiversity is the variety of all living things, the natural capital which supports our lives and a key measure of the health of our planet. Each level is meant to take account of the levels above, in other words local biodiversity plans should reflect national priorities which in turn should reflect international priorities. Red and roe deer are native species (and listed in their own right on the Scottish biodiversity list). In the absence of natural predators generally culling is required to manage deer in balance with habitats and other species. As outlined in the table overleaf there are a range of local, international and national government or ‘public’ objectives for preserving or enhancing biodiversity. These are based on the idea that man has a responsibility for managing the environment wisely. 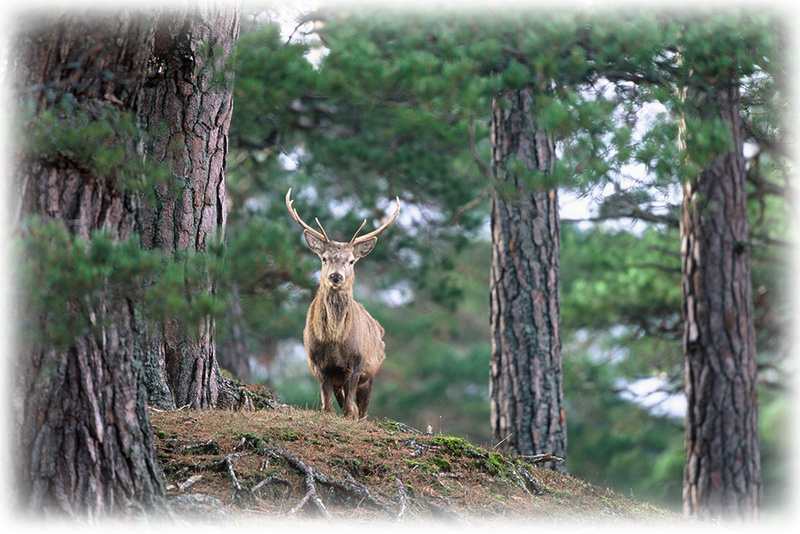 Appropriate deer management is a significant contributing factor in maintaining / enhancing biodiversity in Scotland. Managing for biodiversity may also have wider ecosystem benefits e.g. in terms of preventing soil erosion, thereby affecting carbon storage and water quality, whilst enhancing landscape, habitat and species for tourism. Grants may also be available for creating or managing specific habitats or species. Managing for biodiversity can also benefit deer welfare and condition through the enhancement or creation of better quality forage and shelter. How can deer management help biodiversity? 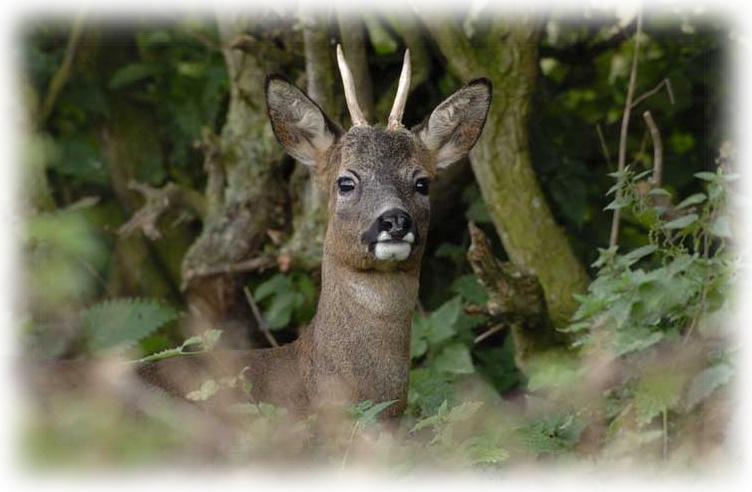 In terms of planning for deer management, taking biodiversity into account means aiming to achieve an appropriate balance of natural habitats, species and genes and conserving habitats of particular conservation interest - whilst achieving deer management objectives. At the very least the aim should be to maintain (i.e. not lose) biodiversity and it may be desirable to enhance or increase biodiversity. In practice this will mean planning to manage deer densities and distributions to ensure an appropriate range or level of trampling and grazing impacts on key habitats, e.g. blanket bog, heather moorland or woodland*. considering the biodiversity benefits of appropriate habitat creation for deer management (e.g. planting native shelter belts, creating rides, glades and clearings for stalking). Deer management planning for biodiversity should take account of international, national and local priorities for habitats and species in addition to general biodiversity considerations outwith designated sites. In practical terms this is likely to mean management to benefit a wide variety of biodiversity with consideration given to the scale and pattern of habitats - to provide networks or corridors for fragmented species or habitats to disperse. Where there are designated sites** conservation objectives will have already been clearly identified. Outwith designated areas, reference should be made to the national and local priorities (e.g. as described in a Local Biodiversity Action Plan available from your local council offices). Other guidance is also available, such as FCS Forestry Strategy1 and SNH Natural Heritage Futures1. This will enable an assessment to be made of the likely impacts of current or proposed future deer population levels and distribution. This should then be used to inform the deer management process and to monitor progress of management measures over time.